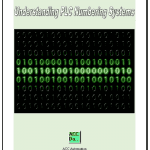 We will now look at the Horner XL4 numbering system and addressing. Data is stored into different memory type locations called registers. The registers can be either bits or words (16bit). Multiple registers can be used together to store a 32 bit value. (Double word) This all in one controller has several additional registers to handle some of the HMI communication. Let’s look at all of the areas in the controller. 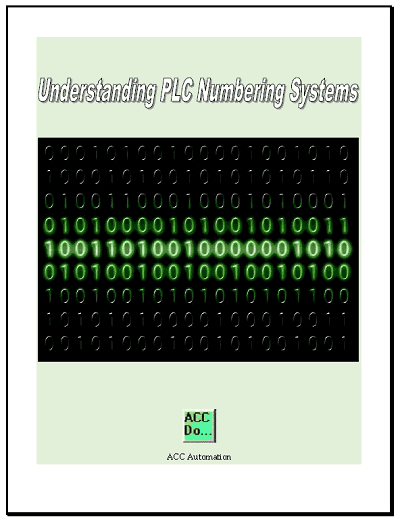 To better understand data types in the PLC you can get the free Understanding PLC Numbering Systems guide by subscribing to this site at the end of the post. Cscape uses the conventional method of addressing similar to other controllers. Note: You can also use [offset][type] for the format. So 33R is the same as %R33. 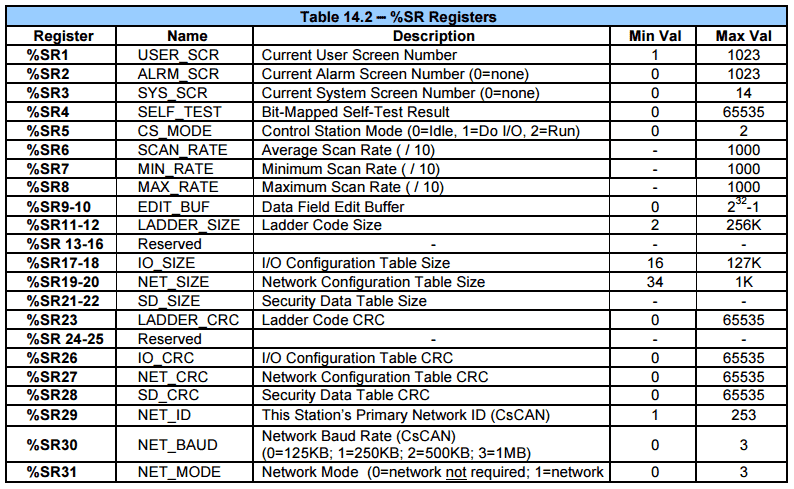 The following table will show the Register types found in the Horner XL4 controller. Address size will show the numbers that you can use to define the bit or register. Example: %M1 to %M16000 – The Cscape software will notify you of an address that has been entered incorrectly. 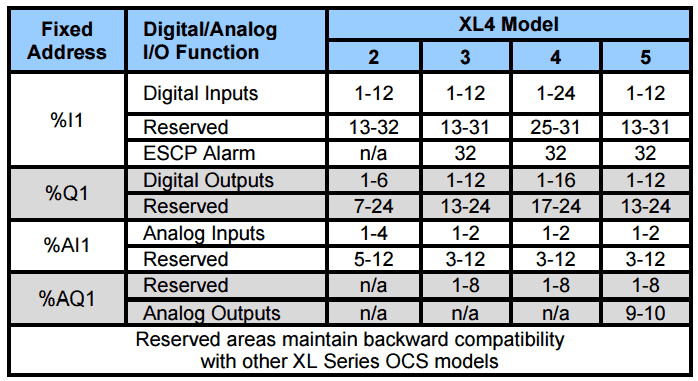 Each model of the XL4 OCS will have a registry map for the local inputs and outputs. 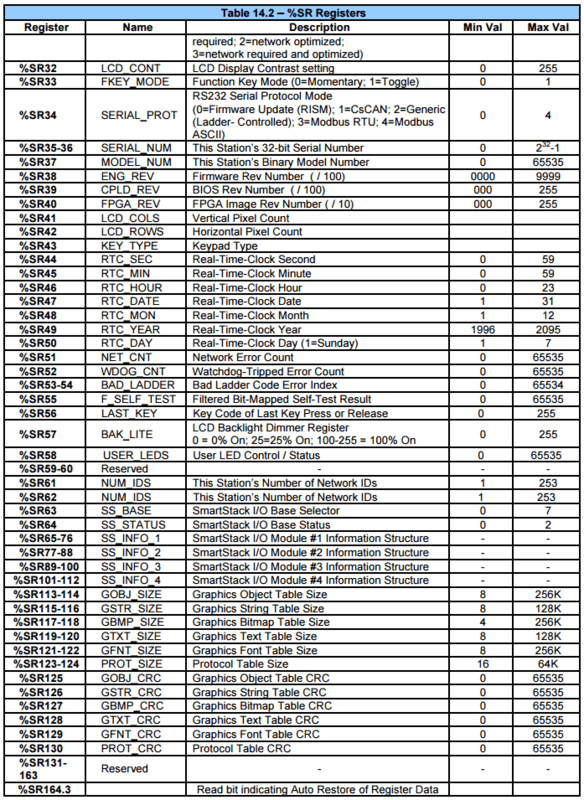 The following table is from the Horner manual showing the addresses of the local I/O. Cscape will automatic assign the next available register if you enter a type and ‘?’. Example: I? will appear as %I0001. Enter I? again will appear as %I0002. Note: You do not have to enter the ‘%’ every time you enter an address. Cscape will enter one for you. The following is the system bit table. (%S) It contains useful information when programming the controller. The following is the system register table. 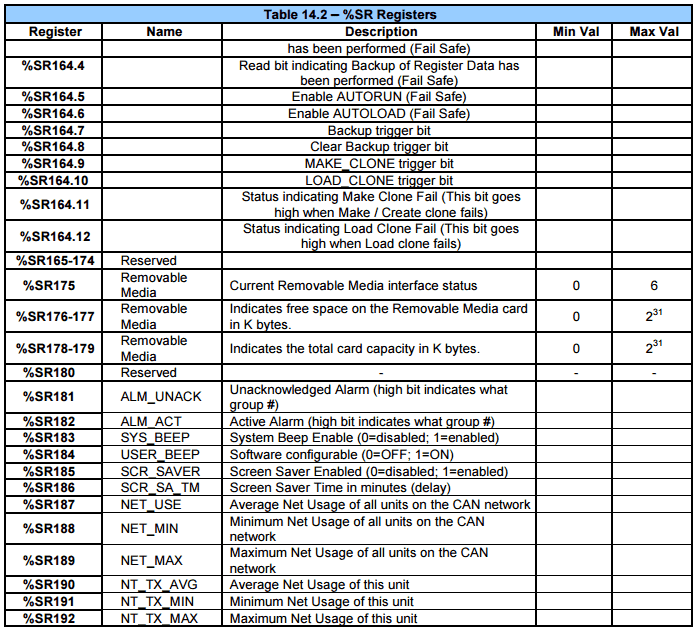 (%SR) Like the %S registers this contains additional information when programming or monitoring the controller. Additional information can be obtained by the on-line help in Cscape. Next time we will look at the user interface.